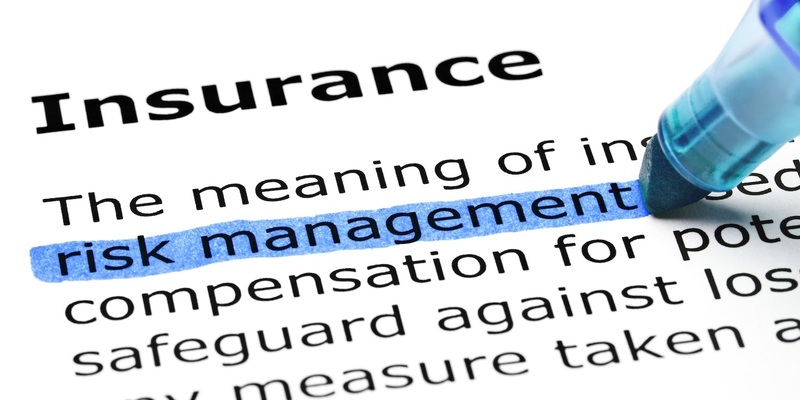 OAKLAND – A woman alleges an insurance company wrongfully denied her full benefits under her late husband's life insurance plan. Karen Nelson filed a complaint on Oct. 11 in the U.S. District Court for the Northern District of California, Oakland Division against Aetna Life Insurance Co. citing the Employee Retirement Income Security Act. According to the complaint, the plaintiff alleges that she suffered damages from not being paid supplemental life insurance coverage for her late husband's life insurance. The plaintiff holds Aetna Life Insurance Co. responsible because the defendant allegedly refused to pay plaintiff the full death benefit left by her husband. The plaintiff requests a trial by jury and seeks determine that plaintiff is entitled to supplemental life insurance coverage in the additional amount of $330,000, all legal fees and any other relief the court deems just. She is represented by Daniel S. Glass in Sacramento.